If you are building a tech and news blog get ready for an interesting ride ahead. While most people believe traditional media might be dead the truth is that it has just crossed over to the internet platform. Newspapers are no longer confined to their traditional format and as a news blogger you will be surprised at how competitive this niche is. The demand for information is at an all-time high and it is no wonder some of the most searched sites provide news. From Yahoo, CNN, Huffington Post to U.S Money, it is now easier than ever before to access information as events happen. If you are launching your tech and news blog it goes without saying that WordPress is the content management system (CMS) to host it on. This CMS currently hosts over 60 million sites and blogs. The largest news and tech brands including TechCrunch, CNN, BBC America, Sony Music, Variety, MTV News, Forbes, Xerox, Facebook Newsroom and New York Observer host their sites on WordPress and for many good reasons. The technical support from the community is invaluable but, more importantly, it is easy to customize your blog to suit your readers’ taste. This is, without a doubt, the most popular WordPress magazine premium theme out there. 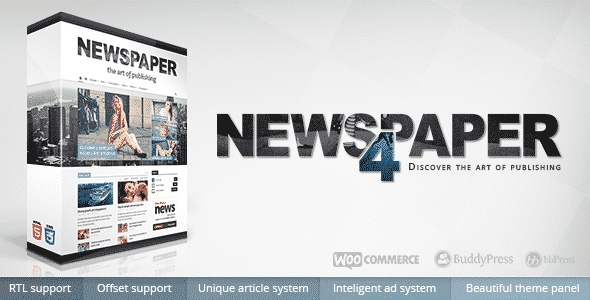 The latest update, Newspaper 7, is the bestselling theme on marketplaces such as themeforest.com. It is highly customizable and comes with myriad customization features. The retina-ready display is perfect for mobile screen viewing. Newspaper also allows for flexibility through its Visual Composer and it uses only the best SEO practices. This is a modernistic theme, which gives your news site professional look. It includes an Options Panel to allow full customization without the need for code. You can also use custom CSS. NewsTimes comes with unlimited color, background and sidebar options. The unique slider on the front page makes your site fantastic and the theme allows for social sharing. It is ultra-responsive, SEO and widget ready, has multiple language support and a homepage layout manager all at $59 on mythemeshop.com. This is a responsive WordPress theme providing a perfect layout to show different categories of your magazine. It features custom widgets for Instagram and Facebook and 5 different blog layouts. It offers a classic and elegant platform and it is SEO ready. Other features include a beautiful featured slider, multiple post formats, custom styling. It is also compatible with IE9, IE10, IE11, Firefox, Safari, Opera, and Chrome and goes for $39. This magazine WordPress theme has a unique layout allowing viewing through hover effects. It is perfect for images on your magazine and it is fully responsive and translation ready. It is a multi-purpose theme which is speed optimized and SEO ready. Other features include custom widgets, options panel, short codes, unlimited color schemes, premium support and much more, all at $59. This theme by Studio Press is one of the most popular for online magazines. It has a clean organized design with clean breaks and lots of white space. It is fully responsive and ensures easy navigation. Features include 5 color styles, custom page templates, theme customizer and customizable header at $99. This is a highly customizable magazine theme which allows for lots of extra media in your site. It features 24/7 support, an Options Panel for easy customization without code, unlimited color options, all Google fonts, custom widgets, integrated social media, optimization for Adsense, and short codes. It is SEO and widget ready and allows for one click installation at $59. 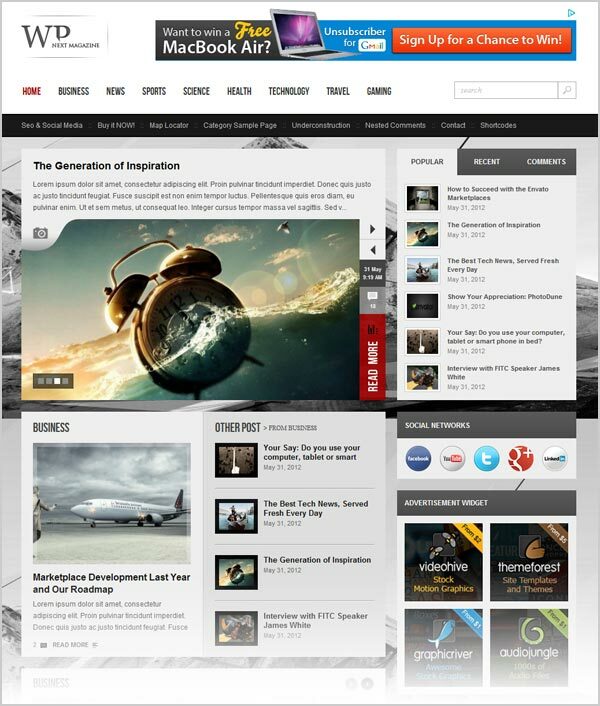 This is a comprehensive WordPress magazine theme that is stylish, lightweight and retina ready. The Voux is fully responsive and its layouts look great on all devices. It is fully customizable with the visual composer with no need for coding. The theme is compatible with IE9, IE10, IE11, Firefox, Safari, Opera, Chrome and Edge. News Tube is an amazing news and video blog theme that is fast and easy to use. It is a retina ready, fully responsive theme with flexible theme layouts to make it easy to customize. 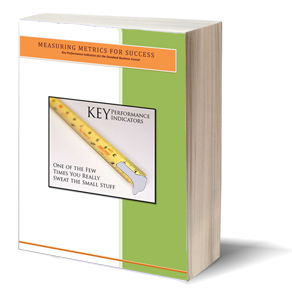 It allows online documentation and you will receive free support. It is compatible with IE9, IE10, IE11, Firefox, Safari, Opera, Chrome, and Edge and comes with installation and user video guides. It also comes with multiple layouts for professional presentation of your content. This is one of the most popular responsive WordPress news theme with a mobile first design combining power and simplicity. It is easy to use and requires no coding knowledge. The $59 priced theme offers flexibility and multiple options to get the best from your site. It is concise and the support comes in handy. This theme is available on MyThemeShop and comes with social sharing options to ensure your content goes viral. The Options Panel allows for easy customization and the fact that it is Google Ad Sense compatible makes it easy to make money. It is a fully fluid WordPress theme going at $59 and it loads faster than most of the other themes. Features include unlimited color options, retina ready icons, unlimited sidebars, all browser support, touch slider, demo content and much more. Goodlife: This is compatible with all browsers and helps create eye catching content. Bimber: A responsive and SEO optimized theme allowing easy customization. Herald: This is a professional WordPress theme integrating bb press and wooCommerce and it is optimized for best speeds. Bookshelf: A universally pleasing WordPress theme which is neatly organized and allows multiple browser use. Vogue: A well refined fully responsive, SEO optimized modern theme with useful features to captivate your audience. Chirps: This theme features 13 article layouts and myriad page designs to help you build an impressive magazine. The Fox: One of the most popular WordPress magazine themes with a WordPress Live Customizer for easy customization allowing you to build an attractive site. Compass: This responsive theme offers a highly customizable interface with a dynamic page builder to help organize your magazine. A touch slide show is one of the outstanding features to help readers find your best content. News Setter: This is the perfect theme for tech or gaming platforms. It features gorgeous designs and different styles to customize your site. Falive: This popular WordPress theme is hailed for its clean and streamlined layout. You can customize everything on your website from colors, font and padding to header layouts. If you are looking for the ideal theme for your tech or news site these are some of the first options to try.